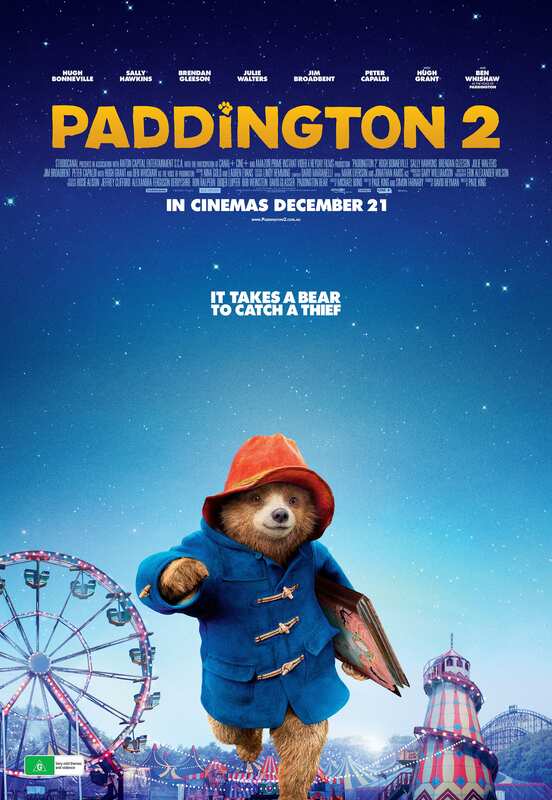 Thanks to Studiocanal Australia we have a PADDINGTON 2 Prize Pack to giveaway, consisting of 1 x PADDINGTON 2 Family Pass for four people to see the movie, plus a PADDINGTON 2 Stamper, Pencil Case, Shopper Bag & Notebook. To enter the competition, fill out the entry form here. Entries close, December 21st. For T&Cs visit the Notes tab or our website.